What a day! Fortune smiled and is coming our way! The new Tony-nominated Broadway revival of On the Town is taking its fun-loving sailors on the road next year. The production will soon launch a national tour, headlined by 2015 Tony nominee Tony Yazbeck. Additional casting, official dates and the full tour route will be announced shortly. The tour will coincide with the nationwide celebrations of Leonard Bernstein’s 100th birthday. 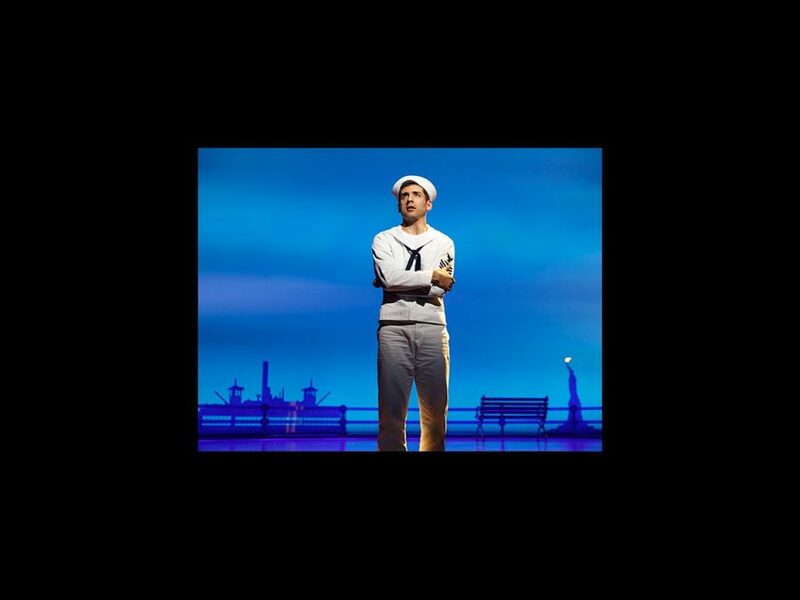 Directed by Tony winner John Rando and choreographed by Emmy winner Joshua Bergasse, On the Town officially opened October 16, 2014 at Broadway's Lyric Theatre. The show received four Tony Award nominations, including Best Musical Revival, Best Leading Actor in a Musical for Yazbeck, Best Choreography for Bergasse and Best Direction for Rando. Yazbeck has starred on Broadway in Chicago, White Christmas, Gypsy and A Chorus Line. He has also appeared on the Great White Way in Oklahoma! and Never Gonna Dance.